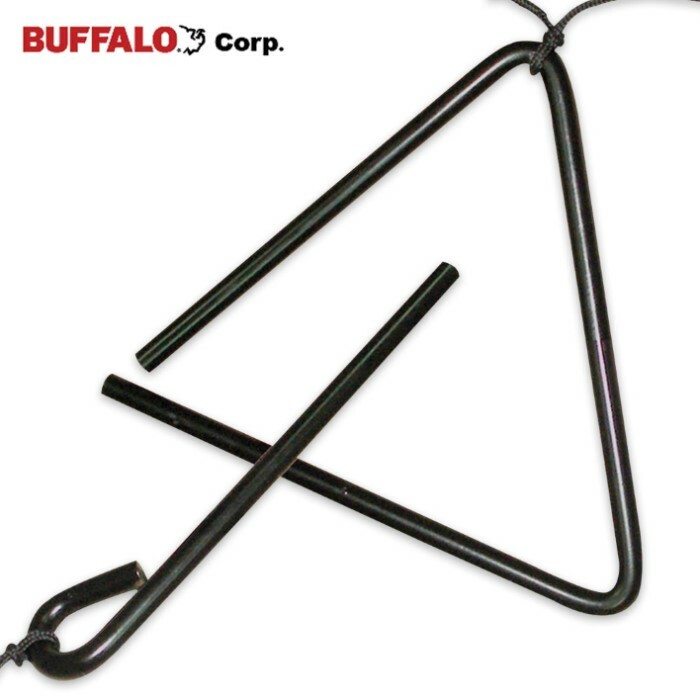 Chuck Wagon Old Time Dinner Bell | BUDK.com - Knives & Swords At The Lowest Prices! Call your family in for dinner the old-fashioned way with the classic looking Chuck Wagon Old Time Dinner Bell. It will be a great addition to your outdoor landscaping, plus, it really rings loud and clear. A nylon rope is included.